La Muzic de Lady: Mood du jour : "Clean Up Woman" Betty Wright. Mood du jour : "Clean Up Woman" Betty Wright. 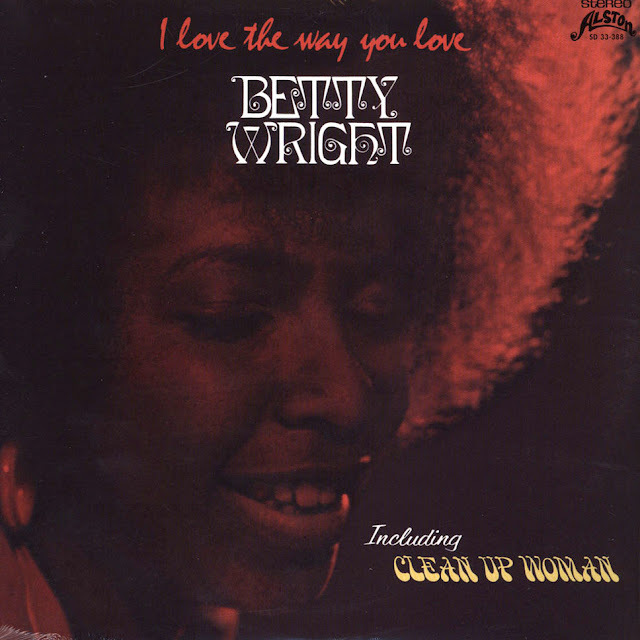 "Clean Up Woman" Betty Wright, extrait de l'album "I Love The Way You Love" de 1972.